Maybe it’s a new baby on the way or the last kid finally completely moved out. Maybe it’s dreams of a bigger house in a more private location or something a little closer to your favorite park or grocery store. Maybe it’s just that your neighbors pocketed a big chunk of change selling their home… whatever your reasons, you’re thinking of selling but just aren’t sure if the time is right. 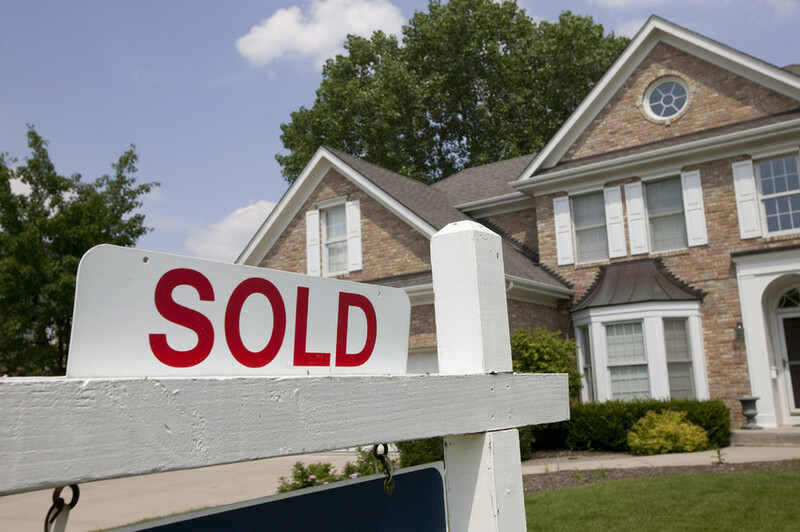 Here are some key indicators that now is the time to sell your home. Did the last chick finally fly the coop? Is there a new baby on the way and no place for a crib? Maybe an in-law moved in and suddenly there’s a line for the bathroom every morning. Whatever the case may be, family changes can lead to a change in housing requirements—whether it’s more or less space or even higher or lower costs of living—which can indicate it’s time for a new house. Could be because of a new family member, but it could also be a lifestyle change. New dog or pet? New hobby? Getting more into cooking and fed up with the tiny kitchen? 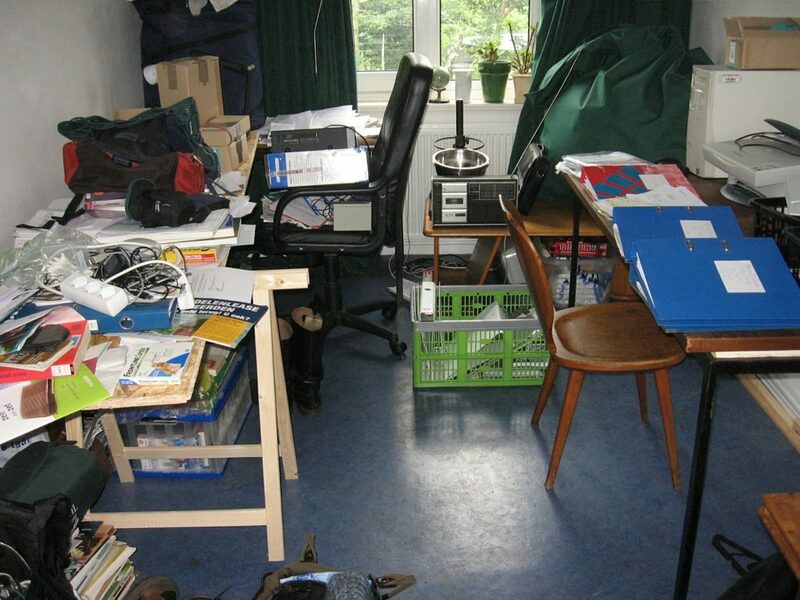 There are lots of reasons you might find yourself suddenly in need of more space. And if remodeling or expanding your home won’t significantly increase your home value, it’s probably better to sell and buy a new home. Could be all the kids have finally moved out, or maybe you’ve got some empty rooms you’ve been planning to convert to a hobby room but never got around to. 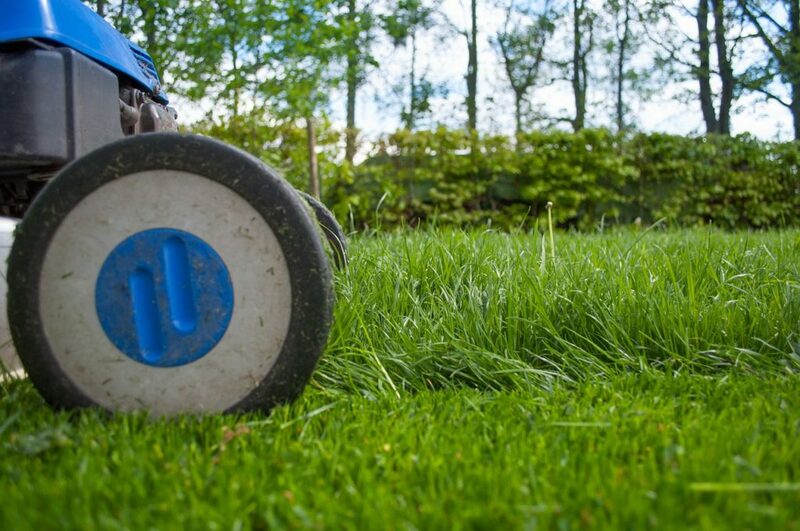 Maybe you’re just tired of mowing such a large yard or weeding that pristine garden. Whatever the case may be, too much space can be a lot of work—and money—to maintain. Strict HOA rules and regulations or high costs can be a big problem for many homeowners. Why pay for that pool you’re never using? Or the reverse could be true—you wish you had a neighborhood with a clubhouse and tennis courts. Maybe you’re tired of the long commute to work (and all that gas money!) or you’re no longer loving that close-to-downtown lifestyle you were looking for when you first bought the house. Could even be that your kids are nearing school age and you’re concerned about the quality of the nearby public schools. All these can be indicators it’s time to consider a new neighborhood. 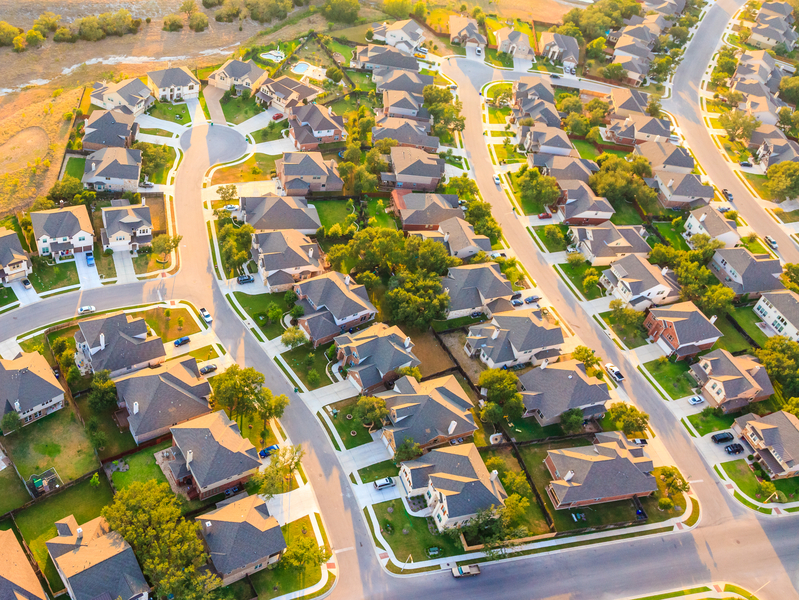 Interest rates are still low (but on the rise), prices are still low (but again, on the rise), and buyers are desperate to find the perfect house before it gets too expensive. All these factors are great news for sellers! Especially here in the Triangle, homes are selling very quickly these days. Price your home right, and you won’t have to wait long to get a tempting offer! Are You Thinking It May Be Time to Sell Your Home in the Triangle? If you’re considering selling your Triangle home, then it’s time to contact Carla Freund Realty. We’re here to help you price your home right, get your home ready to sell, and list it with ease.